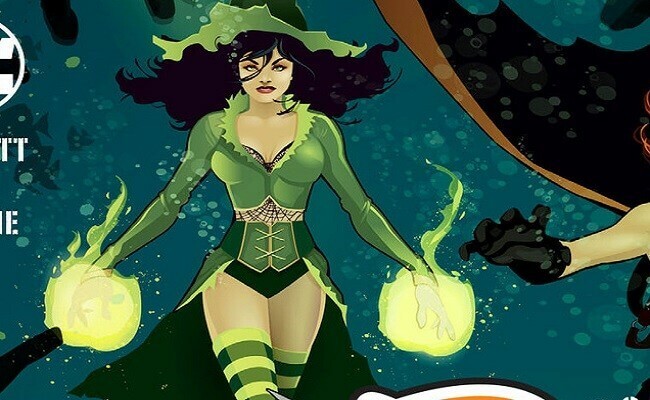 In DC Bombshells, Enchantress is part of the Suicide Squad during WWII. Though her powers and abilities still revolve around her magic, her look is reminiscent of the witch archetype that was popularized in the 1940's. 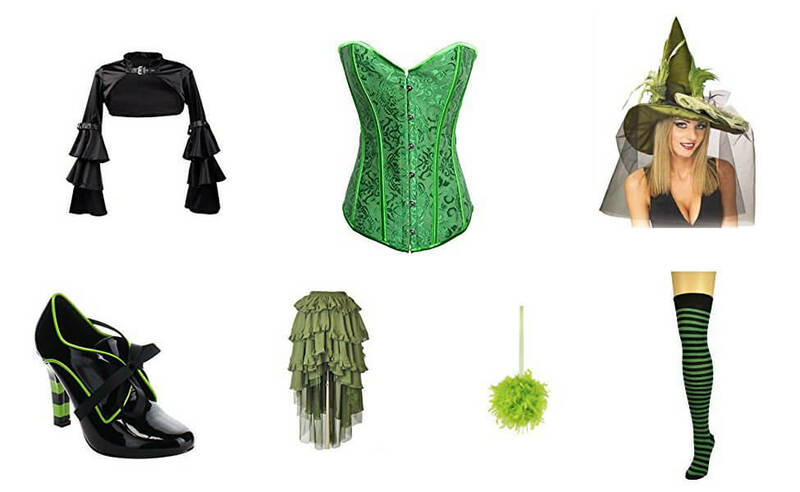 Her costume is a combination of classic witch elements and Victorian fashion. The feather pom poms are a good substitute for energy projection, though green wired ribbon or green crystals will also work well. 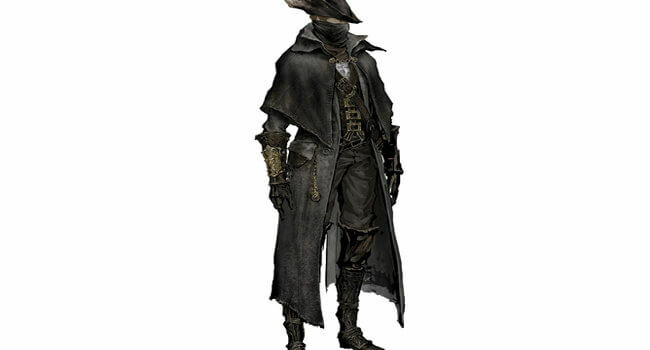 The Hunter is the player character and main protagonist of From Software’s action horror RPG Bloodborne. The player guides him or her through a nightmarish world infested with the Old Blood to reach their destiny of achieving “Paleblood”. Along the way, the player will discover the true horror of their world and surroundings. The Hunter can be either male or female and the clothes remain the same. Capelet and blunderbus optional. In DC Bombshells, Arisia is a member of the Green Lantern Corps. She is modeled after the pinups of the 1940’s, as seen in this dog walker flyer. Her look is relatively simple, but the small Green Lantern details give a nod to the character history. 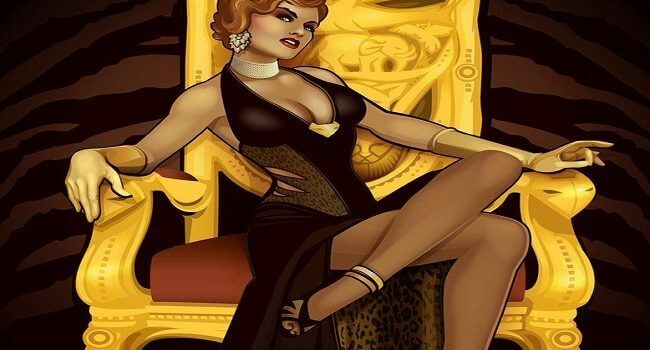 DC Bombshells is an alternate reality where female superheroes guard the homefront during WWII. In this reality, Vixen is reimagined as a jazzy lounge singer. In Dragon’s Crown, the Sorceress can mix potions, control skeletons, and even turn foes into harmless frogs. But she turns heads most for her controversial proportions, which take Lara Croft to the third power. 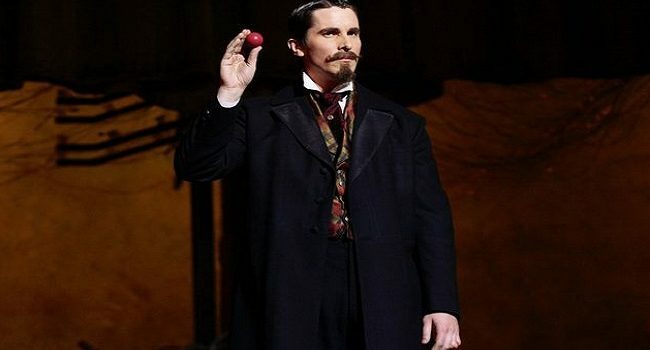 In The Prestige, Alfred Borden (Christian Bale) is a working-class magician who is engaged in a dangerous rivalry with another magician, Robert Angier. Based on the real-life magicians, Borden’s clothing reflects a modest lifestyle in Victorian England. 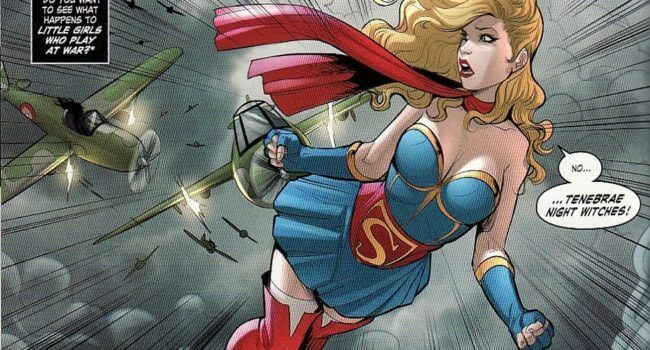 In DC Bombshells, Supergirl is used as propaganda for Soviet Russia after enlisting in their flight program. Her look is inspired by WWII pinups, so glamour waves or victory roll hairstyles are perfect for capturing her look, as well as classic pinup makeup. The red satin belt is used to tie the corset and skirt together, and the “Superman” patch can be added to recreate her logo.